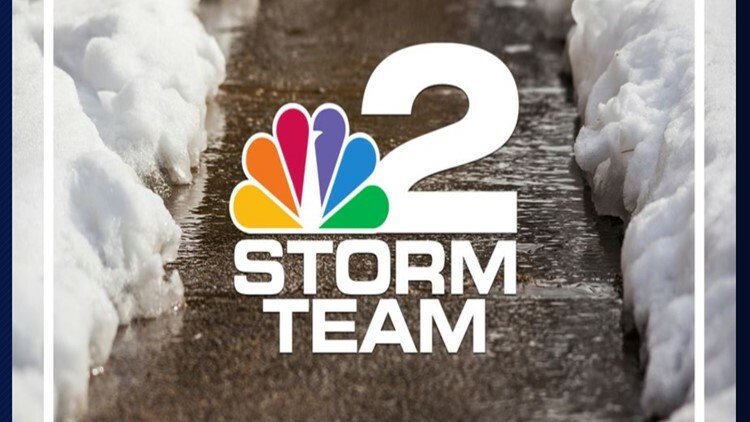 Conditions have improved significantly across much of Western New York after many saw 6 to 12 inches of snow. Advisories and warnings have expired for most areas. Snow has become much lighter in the region, but another 1 to 2 inches may accumulate through the afternoon. A gusty breeze may also lead to some blowing and drifting creating poor visibility for travelers at times. Temperatures will plunge into the teens and single digits Thursday night and cold air is expected to linger through early next week making this the longest true cold stretch so far this season.